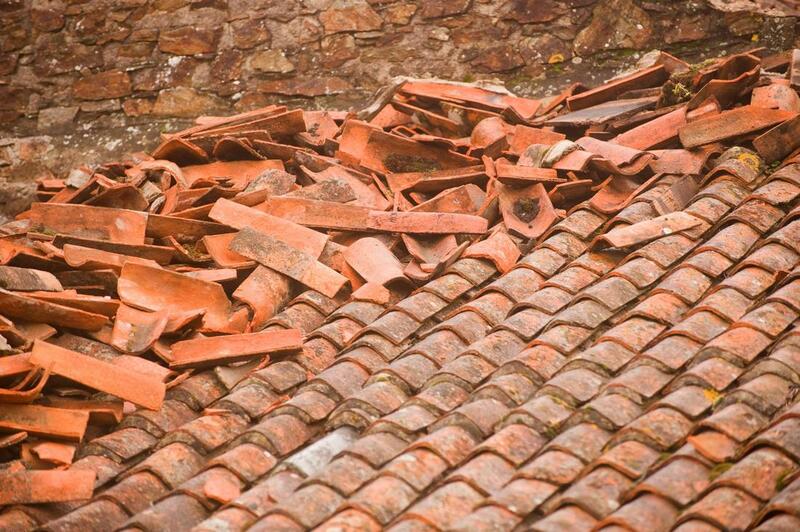 Storms have the capability of doling out untold amounts of damage to your roof. From high winds to hail and every element in between, the constant exposure your roof faces on the exterior of your home leads to any number of potential outcomes. Whether you need a professional inspection to fully understand the state of your roof or require the experts at the best roofing company in Burleson to provide you with a replacement, you can count on your local experts to provide you with results that last. Hail comes in all shapes and sizes and has the capability to deal ranging levels of damage depending on the intensity of the storm in question. When dealing with broken, cracked or missing shingles as a result of this downfall, or dents and dings affecting the aesthetic of your roof, you can depend on Burleson Roofers to provide you with quality results in bringing back the beauty of your property. No matter the damage in question, making the choice to reach out to Burleson Roofers to provide you with results will demonstrate why we are the best Burleson roofing company. Storms often come with the added element of high winds, which has the capability of lifting your roofing finishing materials such as shingle, metal, shale or otherwise. This level of detachment can leave openings for water and other destructive elements to make their way between the material and your structural elements which can lead to further damages. When you need a quality response whether or not the roof is leaking already, you can count on our experience to bring you results that will bring back the beauty and integrity of your current roof installation. The materials of your roof itself may not be the only items on your property that suffer from damages yet can be an unfortunate bystander. When you have a tree, pole, powerlines or otherwise on your property topple over onto your roof, the damages sustained can be serious and in need of immediate response. When looking to ensure that you can get the roof inspection and roof repairs you need in these events, picking up the phone and calling into the offices of Burleson Roofers is sure to provide you with immediate and reliable response that gets right to work on providing you with results. In the wake of heavy damages sustained by your roof, you may find yourself in need of a full replacement, which in turn means that you need to have the knowledge beforehand to bring to your insurance company. Relying on our experts for the roof inspection needed to fully understand whether or not you need a replacement and the details surrounding cost and otherwise, you have the access needed to knowledgeable and experienced information. Whatever the service needed revolving around your storm damaged roof, you can always depend on Burleson Roofers for quality and accuracy in each of the offerings provided.